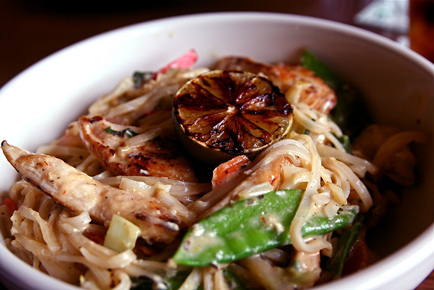 EXCEPTIONAL THAI CUISINE. TERRIOR-DRIVEN WINES. TRANQUIL ATMOSPHERE.